Vodacom and MTN insist that infrastructure sharing in the telecommunications industry is healthy, but other operators have a different perspective. These views were expressed in a workshop on proposed amendments to the Electronic Communications Act. Forcing operators to provide open access to their networks will have a negative impact on companies, as it affects their “investment horizon”, said Vodacom CEO Shameel Joosub. Vodacom also disagreed with the need to amend the law regarding facilities leasing, and said the market has already tackled the issue commercially. Joosub said Vodacom shares facilities with Telkom, it shares towers with other operators, and it cobuilds in locations like stadiums. “Operators have realised they need to reduce their costs and the best way is to share,” said Joosub. Vodacom also uses Telkom’s facilities, and they share fibre through DFA. He said that most fibre in South Africa is either done through Liquid Telecom on a shared basis, or DFA. 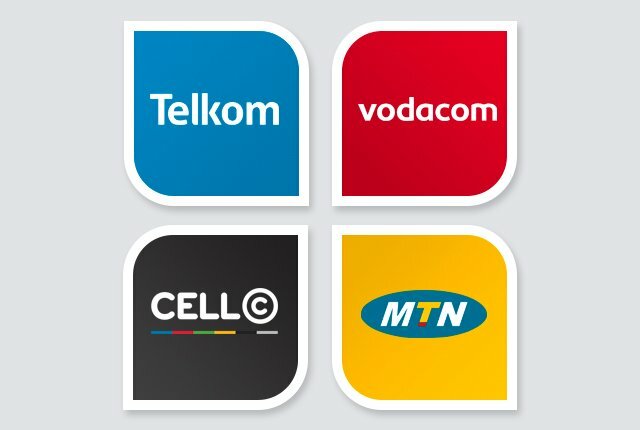 Infrastructure sharing – with Cell C roaming on Vodacom’s network, and Telkom roaming on MTN’s network – is also in place. “That’s the best form of sharing you can get,” said Joosub. MTN stated that it has over 11,000 sites in South Africa, and of those, over 7,000 are shared. Cell C, Telkom, and Liquid Telecom offered different views on infrastructure sharing, however. While it is accurate that infrastructure sharing has happened through commercial arrangements, Cell C said “technical or financial feasibility” challenges suddenly arise in instances where they weren’t an issue in similar circumstances. “We have often tried to access infrastructure that is suddenly very difficult to make available, and where technical challenges suddenly arise that do not apply to entities that are as much of a competitive threat,” said Cell C.
Telkom said that as the fourth or fifth entrant on a tower, it often does not get optimal placing on existing infrastructure. “Access to radio high sites is currently a challenge, and the need for high sites will increase with the introduction of fixed wireless access and 5G,” said Openserve CEO Alphonzo Samuels. Chief legal counsel for Liquid Telecom, Mike Silber, said that in areas where regulation was weak, the industry worked around it. For example: ICASA failed to implement local loop unbundling regulations, which would have forced Telkom to provide other operators with access to its copper network. As a result, network operators rolled out their own fibre networks, beginning at the backhaul and culminating in the launch of Vumatel. Similarly, ICASA has failed to give effect to legislation on facilities leasing – so companies have resolved infrastructure sharing issues commercially. Where commercial discussions fail, however, Silber said informing your competitor that you are taking the matter to ICASA is seen as a toothless threat. “To the best of my knowledge, there are no facilities leasing agreements on file at ICASA,” said Silber. To its credit, ICASA admitted to the hosts of the workshop – the Department of Telecommunications – that it has failed as far as facilities leasing is concerned. “ICASA has failed to give effect to the provisions on facilities leasing in the regulation,” it said. It said it hopes to make an announcement in this regard soon, with the aim to look at the provisions of the ECA and come up with criteria for what constitutes technical or financial feasibility. The idea is that with criteria developed, ICASA will be able to deal with complaints under the facilities leasing provisions of the ECA that are brought to it by operators.